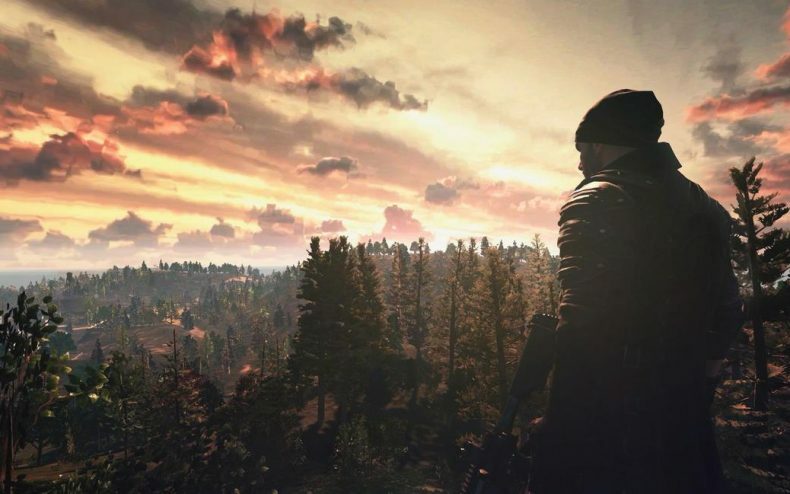 In perhaps the biggest indicator of success yet, the battle royale survival game Playerunknown’s Battlegrounds has risen to the fourth most played game in Steam history, measured by the most concurrent players online at once. PUBG set a record of 382,561 players over the weekend, earning it a place at #4 on Steam’s list of records. Arguably this makes Playerunknown’s Battlegrounds more popular than GTA V, since it has now overtaken Rockstar’s 2013 sequel — it was the previous occupier of #4 at 360,761 concurrent players. GTA V cost tens of millions of dollars to produce and Bluehole spent a microscopic fraction of that. All this and PUBG isn’t even technically finished yet. How much higher can it go? It would take significantly more growth than this, actually. 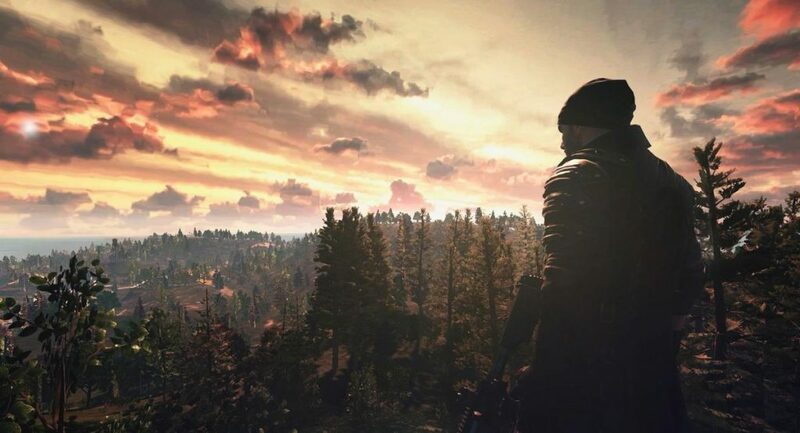 PUBG would need a little less than 100,000 more simultaneous players to earn the #3 spot, currently occupied by Fallout 4. They would need twice that — combined — to rank as #2, a record Counter Strike: Global Offensive holds. And the all-time record, achieved by DOTA 2 in March of 2016 with 1,291,328 players, may be close to impossible. But a game that’s still in beta setting a record after four months on the market is darn impressive. Playerunknown’s Battlegrounds is targeted to be complete this holiday season, followed by a 2018 launch on consoles.